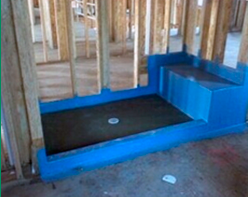 DON’T TRUST YOUR FIBERGLASS INSTALLATION TO ANYONE ELSE. 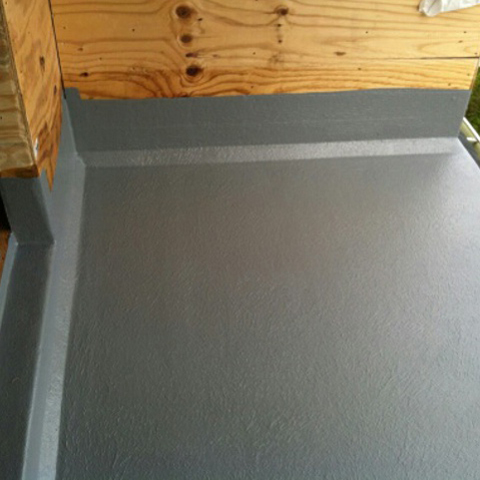 You can rest assured that DrFiberglass.com will get the job done right. 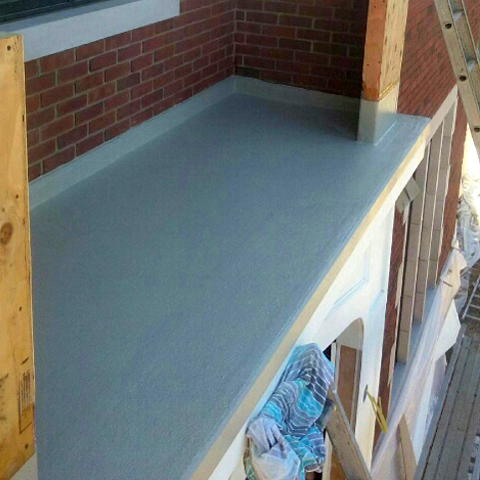 fiberglass preparations and procedures can do for you. 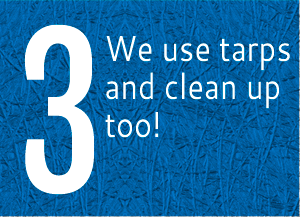 From Bar Tops, Floors, Roof Top Decks to Koi Ponds and more. 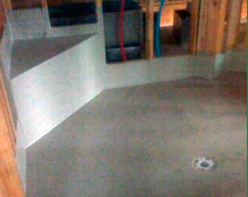 No job too big or small we can do it all from start to finish! 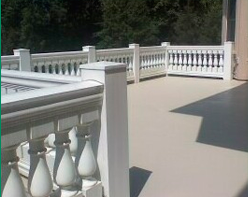 Did you know that Fiberglass Decking is a durable, non-skid, waterproof and a beautiful alternative when creating a deck? 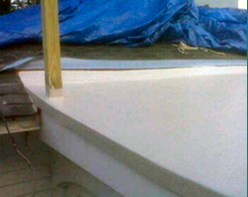 Did you also know that Fiberglass is used for roofing as well? 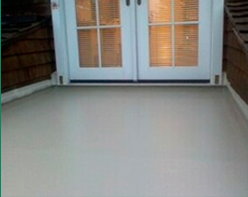 In addition, Fiberglass can even be used under tile, as an underlayment, and comes in a variety of colors. 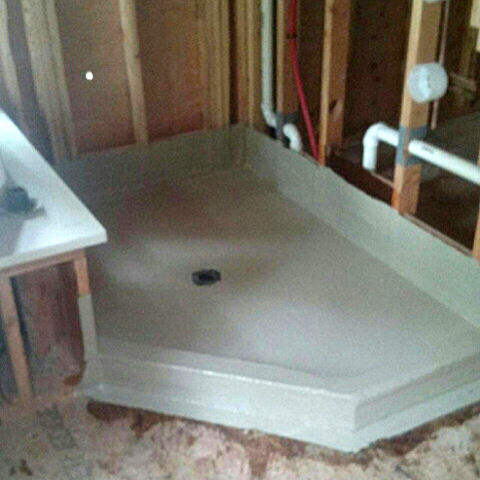 Fiberglass can be used for custom shower pans and utility laundry rooms and virtually anywhere else including; bar tops and floors, pools, ponds, holding tanks, waterfalls, and rejuvenate your old fiberglass deck with a fiberglass re-coat. 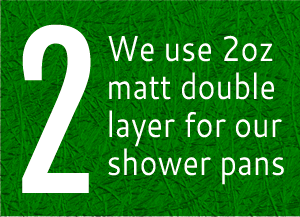 It can also be used for fountains, boats, dock boxes, live wells, cars, and any area that is exposed to water. 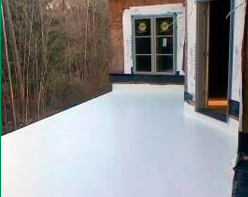 Whatever the application, Fiberglass is a waterproof, long lasting, light weight, strong, non-skid, maintenance free and economical alternative to traditional materials. 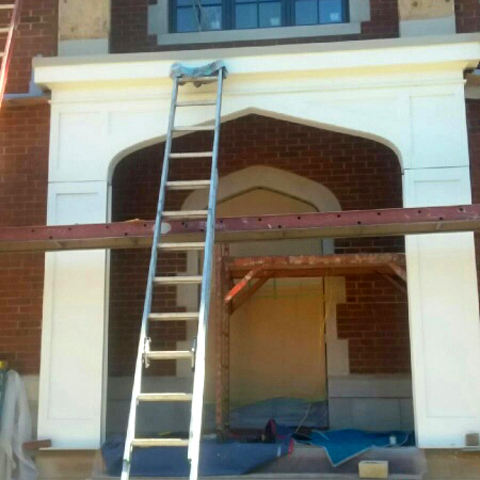 Some of our many color choices. 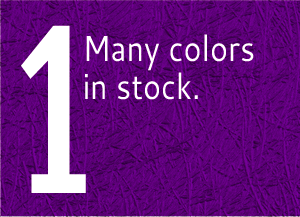 To download our color chart click here. 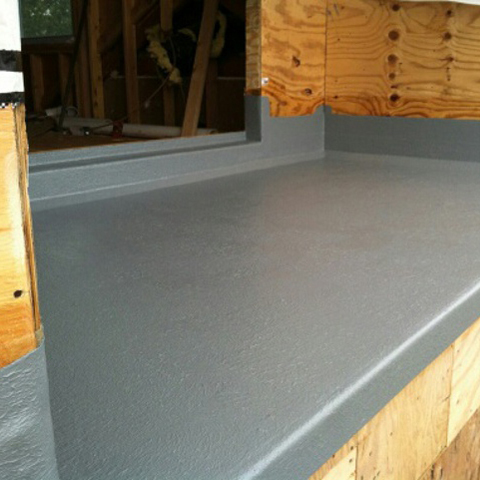 Just some of the reasons you should choose DrFiberglass.com.